The University of Bristol’s Veterinary School is seeking to recruit a qualified veterinarian (MRCVS) with a passion for teaching and scholarship to join our veterinary pathology team as an Assistant Teacher. This is an exciting opportunity to join the School’s diagnostic pathology, teaching and research team and to be involved in teaching pathology skills to our veterinary and veterinary nursing students, including the supervision of final year rotation students. The successful candidate will have the opportunity to develop their teaching skills including undertaking a teaching qualification, engage in research activities within the School and be part of the friendly Bristol Vet School community. 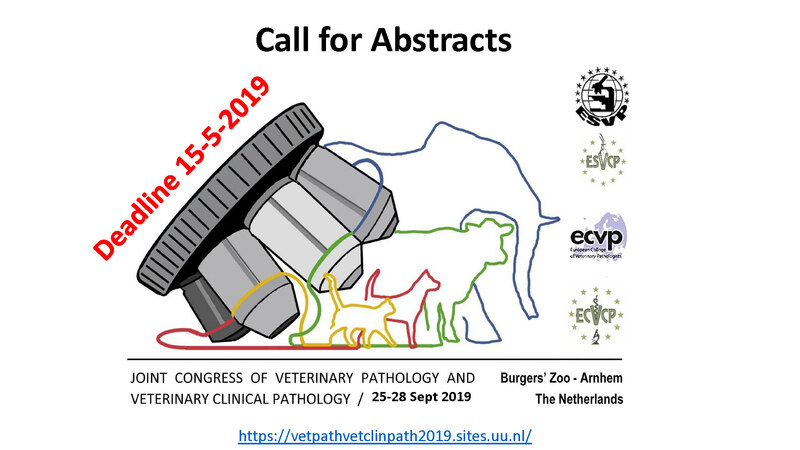 The intention is that, over time, the appointee will be able to register for training towards the examinations of the European College of Veterinary Pathologists (DiplECVP). Interviews will be taking place either on Monday 16th or Tuesday 17th April 2018.